months, and the results were amazing. balding at the crown and thinning along the hairline. after all he had nothing to lose and everything to gain! little bolder with styling my hair." fuller, healthier and they're not worried about their hair loss anymore! 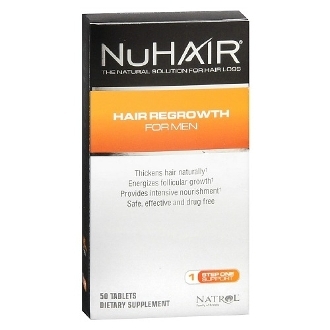 Hair Regrowth for Men, DHT Blocker and the Thinning Hair Serum. *Results achieved using the complete NuHair® Hair Regrowth Support System. Individual results may vary. Consideration provided. Copyright © 2014-2019 PayLessCenter.com. All rights reserved.